Sport carabiners are designed to be robust and make clipping easy. 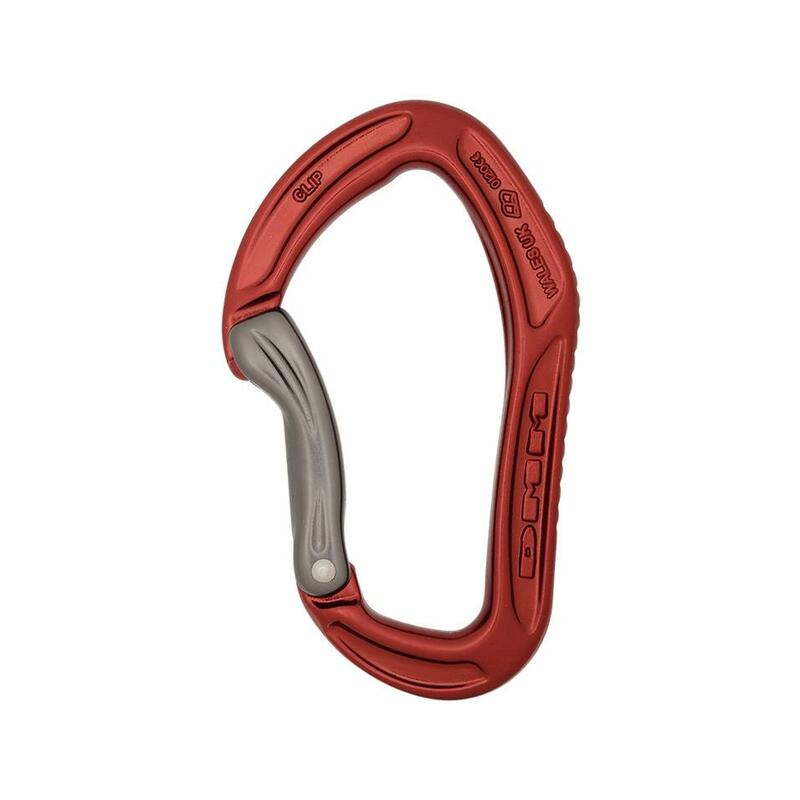 Hot forging allows extra metal to be moved to areas of high wear, making these carabiners suitable for clipping bolts, repeated falls, and the intensive use of modern sport climbing. 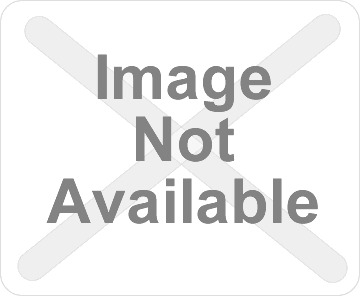 Bent gates are designed specifically for the rope end of a quickdraw, and help guide the rope into the carabiner during clipping. Grooves in the gate improve handling and increase control when making tricky clips. Solid gate carabiners are suited to sport climbing, where ease of handling and resistance to wear are more important than low weight. The carabiner’s nose slots into a groove in the gate, giving full strength without a gate notch. This creates a clean internal profile to prevent snagging on gear, bolts or slings, for easier clipping and stripping of routes. The Alpha’s ergonomic spine and grippy grooves give confident handling, and combine with deep rope baskets for easy clipping. An overview of the features and benefits of the Alpha Sport carabiners.